Despite different opinions across the gaming community, PlayStation 4 as a next-gen console is sitting very comfortably at the number one spot with approx. 35 Million units in sales against 20 Million units of Microsoft’s Xbox One. Well it’s not like Sony has achieved this ranking in just one night, they are ahead of their competitors since the launch. Aside from huge profits in sales, PlayStation 4 has some great games of all time in its library too. They are releasing awesome games with strong narrative, stunning graphics and immersive gameplay such as The Witcher 3: Wild Hunt, Bloodborne and Metal Gear Solid V: The Phantom Pain. 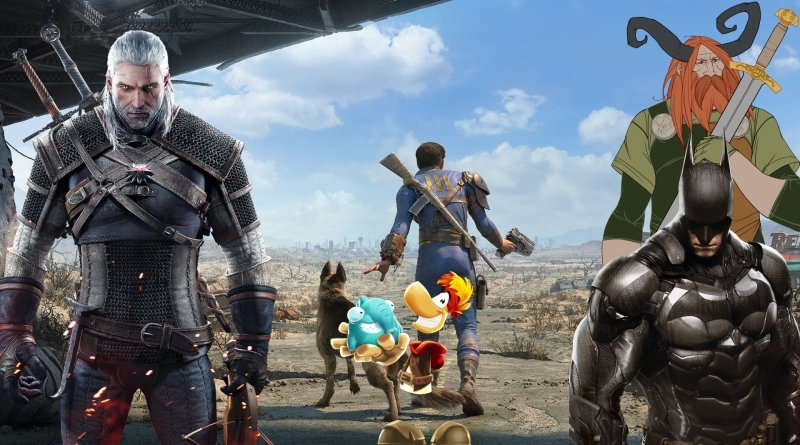 No matter if it’s a third party title or an exclusive game, if you own a PlayStation 4 and a pocket to buy these 15 Best PS4 Games, you must experience every game in this list not because you can but because you owe it to yourself. Rocket League is one of the best PS4 games when it comes to a mashup of racing and soccer/football sports game. Rocket League is a game where football/soccer meets car beasts, it’s a physics-based futuristic action-sports video game. Players in the game are equipped with booster-rigged cars/trucks/vans that you can crash into balls for marvelous goals or amazing saves in highly detailed arenas. Do not worry how the game mechanics works because Rocket League greatly relies on momentum and mass to provide players a sense of intuitive control in this high-octane and unbelievable racing football game. You will find weighty beasts in the Rocket League with a sense of weightlessness when taking your car to the skies. This thing allows tactile gamers to feel out every shot they want to take. 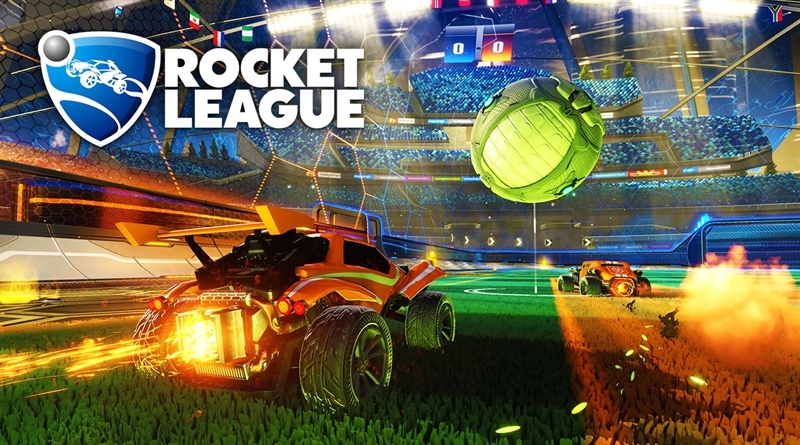 Rocket League is a true fun experience that is about football but is not a football game that makes it a worthy title to be included in this best PS4 games. The Witness is an exploration puzzle game in a stunning open world with various locations and places to explore and on top of that it has 500+ puzzles. The Witness is a game that respects players as an intelligent beings, value your time, and present each puzzles with new ideas. 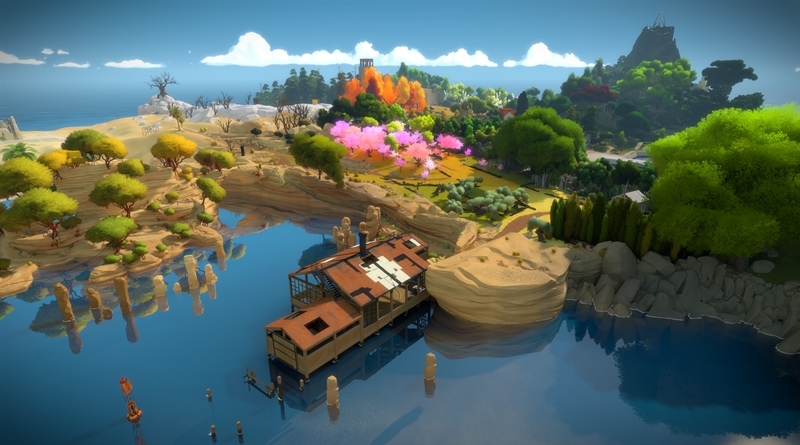 At the heart of The Witness you will find some of the most addictive and genius puzzle designs. The puzzles in this game has a simple idea i-e connecting a line with a dot, but as the game progress it will present different symbols that impose different rules so the puzzles in the game are not an easy task. This game has its own language, taste and space. When you understand The Witness and become fluent in it, you will definitely be able to see an entire picture only by looking at the puzzles. We see tons of Pixellated indie games every month but only a few are worth checking. However, occasionally there’s a game that is worth having and worth playing that everyone should play it. Shovel Knight is one of those best PS4 games that define the Pixellated indie games in their pure form. Shovel Knight is an indie platformer retro-style video game that if it had released decades earlier, it would be there with Sonic and Mario. Shovel Knight has amazing gameplay, stunning level design and lovable character design that you will have a smile on your face from the start to the end of the game. 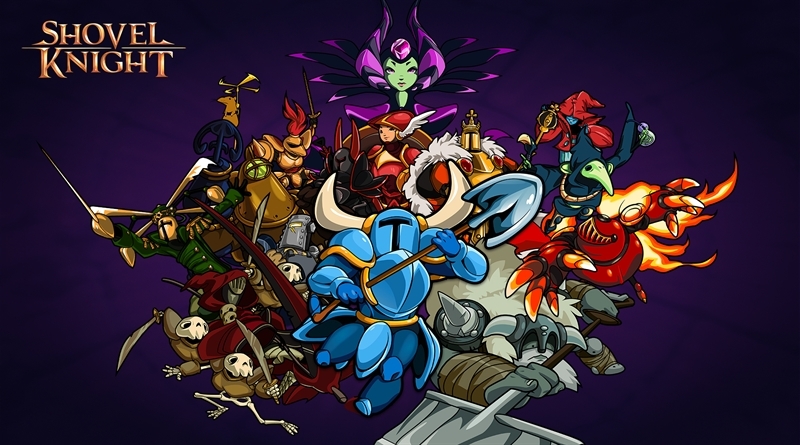 Shovel Knight is a game that remind us why we love indie platformers so much and you know what’s more fun about this game, it is one of those awesome Games that you can finish in one day. 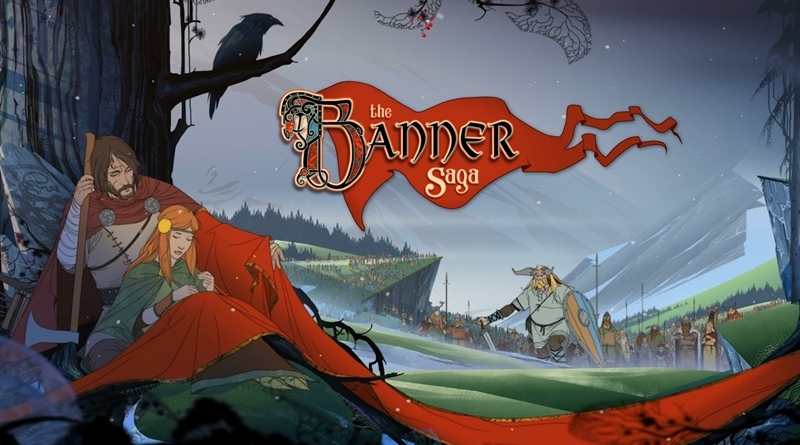 The Banner Saga Series is an indie turn-based strategy and role playing video game with fantasy world. Basically the game is set on a top down grid with engaging setup and armor vs health element that really set this game apart from its competitors and keep it fresh. The second title, The Banner Saga 2 is just released on 19th April and it already got pretty great reviews from most of the critic reviewers and gamers around the world. Read our The Banner Saga 2 Review for more insight on the game. The game has an epic story that unfolds as you make different important choices and decision during your gameplay. The Banner Saga games are fully packed with stunning art style, memorable characters, tactical turn based gameplay and an amazing fun engaging experience that earned this series a worthy slot in our Best PS4 games. 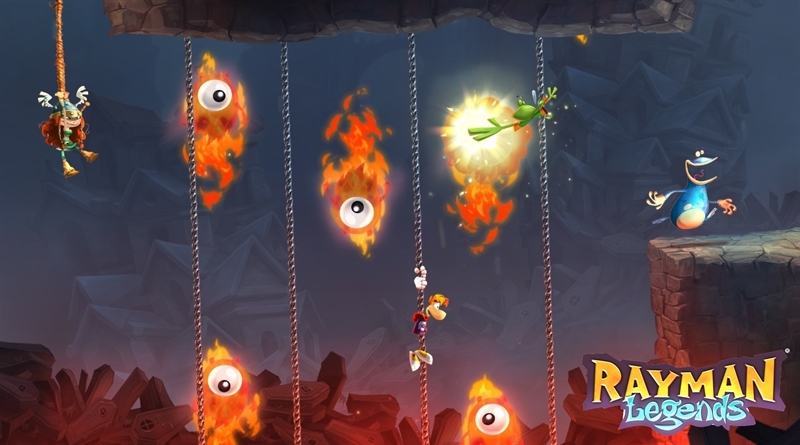 Rayman: Legends is that platformer game which has amazing level variety, stunning graphics and great gameplay and on top of that it’s a polished upgraded game for next-gen consoles. Michel Ancel, the creator of Raving Rabbids, Rayman and Beyond Good & Evil, unleashes his creativity into this amazing title of Rayman franchise. Jump, Run and slap your way through different fantasy worlds to save the day and to unveil the secret of legendary paintings. Kung Foot multiplayer mini game is full of fun, its there with Divekick and Nidhogg as the most simple and amazing multiplayer games. The Last Of Us Remastered is the HD version of the action-adventure and survival-horror video game from the Naughty Dog studio. 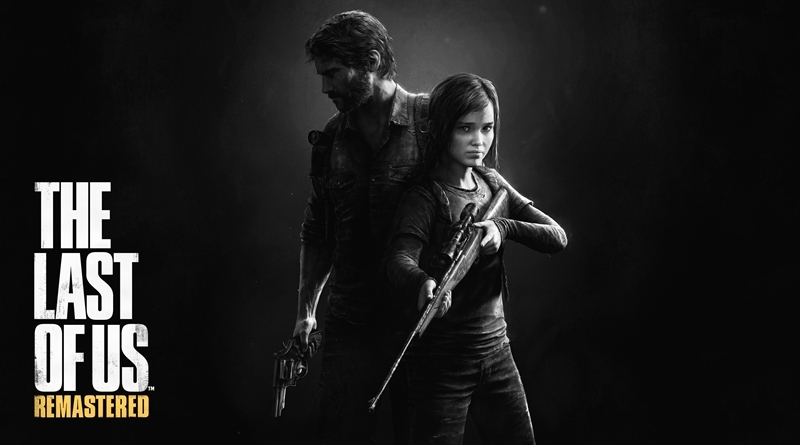 The Last of Us really presents gaming as a medium of storytelling at its best. Creating a remastered version of the game just after one year of its release really clarifies that it is done only to produce a great copy for the next-gen console PlayStation 4. The Last Of Us Remastered has improved textures and lighting effects and also features a photo mode that allow players to share their near death and zombie infestation snaps online. The gameplay of the game is mostly third person shooter, exploration and stealth but the main features that makes this game standout is its storytelling. Batman: Arkham Knight is the epic conclusion of The Dark Knight. The game is not really optimized for the PC, but the PlayStation 4 version of the game is pretty clean. Batman: Arkham Knight is an action-stealth open world superhero video game. 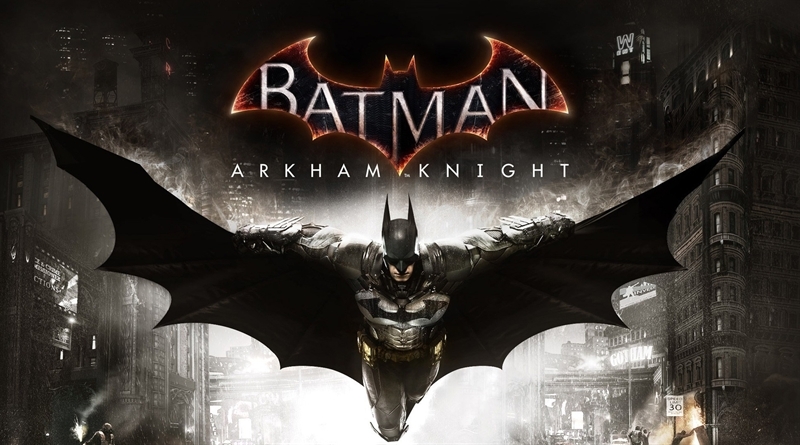 Combat system of this game is one of the best third-person action ever that gives players the ability to dismantle firearms, break bones and deploy the Batman’s utility belt’s gadgets in a quick succession. Many fans have issues with the main villain, how his identity was unfolded and the overuse of Batmobile, but no one can argue on how amazing the overall experience is. Batman: Arkham Knight is the best action-stealth and third-person combat game that you can buy. Tom Clancy’s The Division is a ‘shoot n loot’ open world video game from the Ubisoft. The game has stunning representation of the New York City with correctly mapped streets, collectibles, plenty of missions and amazing story elements. Tom Clancy’s The Division is one of the best PS4 games that I know for sure you will be playing for hundreds of hours if it satisfy your itch of ‘shoot n loot’. The game has pretty awesome loot system with various weapons, gears and clothing items. The character progression mechanics is also top notch as there will always be a thing to improve your character so that you can keep up the fight with the bad guys on the streets. The Dark Zones are pretty amazing where you can find other players, rouge agents, high value loot items and elite enemies. 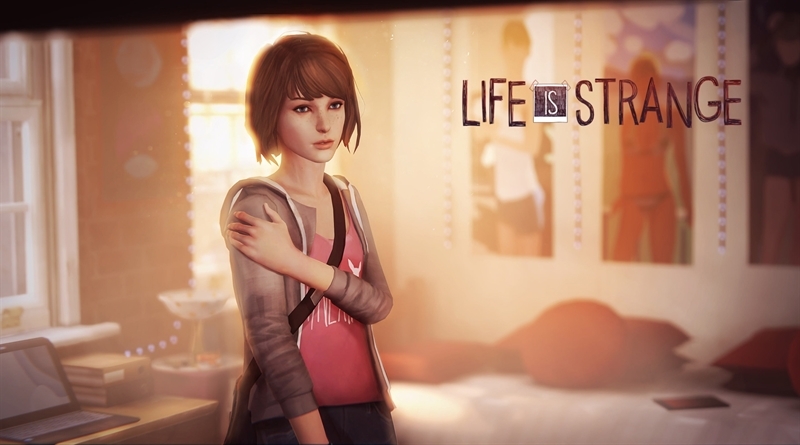 Life Is Strange is a narrative-branching experience with one killer feature, time travel. The game is full of story rich content where you are no longer destined to decide various dialogue options or different story choice and then live with consequences, now you can rewind time and see how different option pant out for you. The game comprised of five episodes that allow players to rewind time and affect the past, present and the future. In the game you will learn that how changing the past can lead to a disastrous future. Life Is Strange got overwhelmingly positive reviews from almost all the reviewers and it’s definitely one of the best PS4 games worth playing. If we are looking at the third-party title, you do not need to look any further than Metal Gear Solid V: The Phantom Pain. 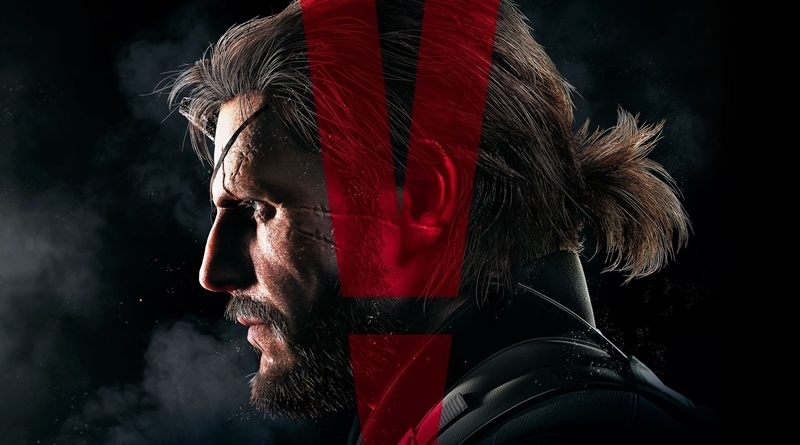 Sure the game is one of the best PS4 games but there’s something more in the MGS V. Metal Gear Solid V: The Phantom Pain is the first open world stealth tactical-action game in the franchise. You can deploy stealth and tactical approaches on the fly to every mission in the game, with advanced weapons and items/gears and the soul of replayability Metal Gear Solid V: The Phantom Pain is a pure adrenaline that you can spark for plenty of hours. It took me 283 hours to complete the story and all the side missions and the whole experience was like a dream that makes it definitely one of the best PS4 games of all time. 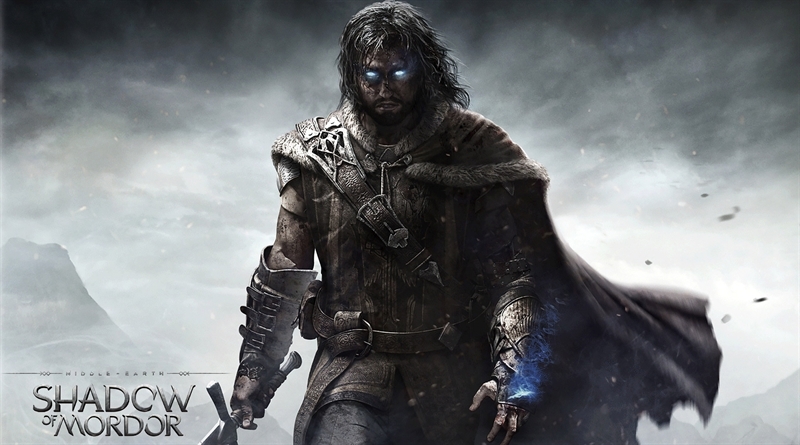 Middle-Earth: Shadow Of Mordor is an action-adventure open world fantasy video game with PG elements. You will fight through the Mordor and discover the secrets of a compelling spirit, the origins of Rings of Power, confront the evil of Sauron and build your legend in this epic chronicle of the Middle-earth. Middle-Earth: Shadow of Mordor transformed into that game Assassin’s Creed: Unity was always wanted to be, Monolith considered the Assassin’s Creed Formula and showed the Ubisoft how it should be done. The game has amazing ‘Nemesis System’, a very unique idea that literally works as if any orc takes you down in the combat would then got promotion and becomes a notable figure in this dark fantasy world. There is a hierarchy system in Mordor, all beings in this world compete for power and kill each other, this system can be influenced and you can turn anyone to your side and can kill the rest. As everyone is struggling for power, you will see many figures rise or fall and this creates a sense of dynamic management where you try to have influence over the world. You can spend as many hours you can in this game and build your legend from scratch. Middle-Earth: Shadow Of Mordor with its stealth mechanics, counter combat and Nemesis system is a worthy title to include in this best PS4 games list. I just love Grand Theft Auto games, not only because these games have the most fun experience but also because these games are one of those controversial games that parents never wanted you to play. Grand Theft Auto is like a gaming institution. Grand Theft Auto V is a complete fun package for all of us, you can indulge in your most insurgent side where you take a sports car for a spin as police try to bring you in, or may be you want to live a life in a responsive city ever created and programmed. 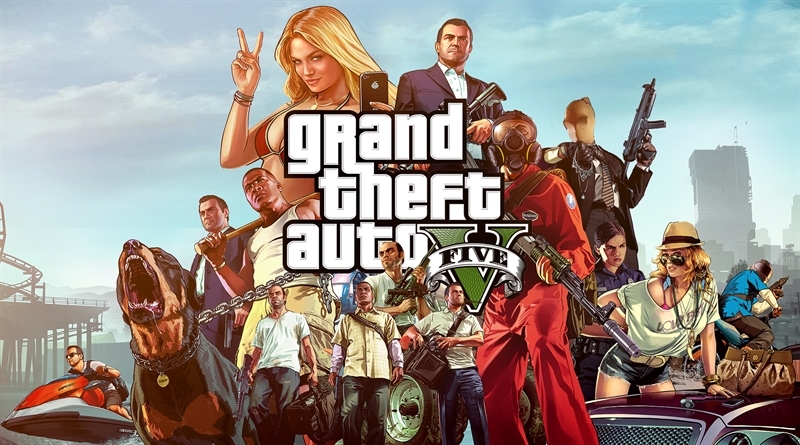 Grand Theft Auto V is one of those best PS4 games that can deliver the complete gaming experience. Fallout 4 is an open world post apocalyptic RPG video game from the Bethesda. It’s the latest installment in the Fallout game series, it has a pretty amazing story but you will have more fun creating your own tale of adventure and find different characters and establishments. You can also get lost in the crazy loot system where every loot item can contribute to a weapon, gear or a part for your own base. The world of Fallout 4 is one of its kind, its sunning, highly detailed and has enormous amount of different adventures for you to enjoy. The game will blow your mind if you haven’t played any fallout game before such as Fallout 3 or New Vegas. 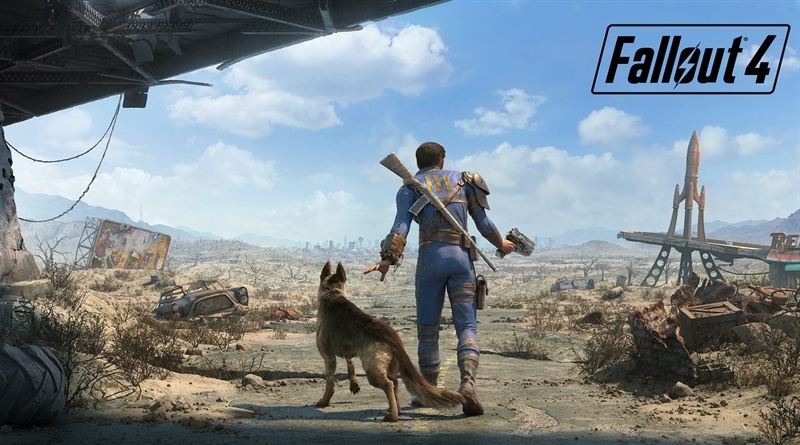 Fallout 4 is Bethesda’s most ambitious next-gen video game that is worth the money and worth playing. Bloodborne or Dark Souls 3? Dark Souls 3 has just released and already giving gamers a really hard time with its trademark punishing gameplay. 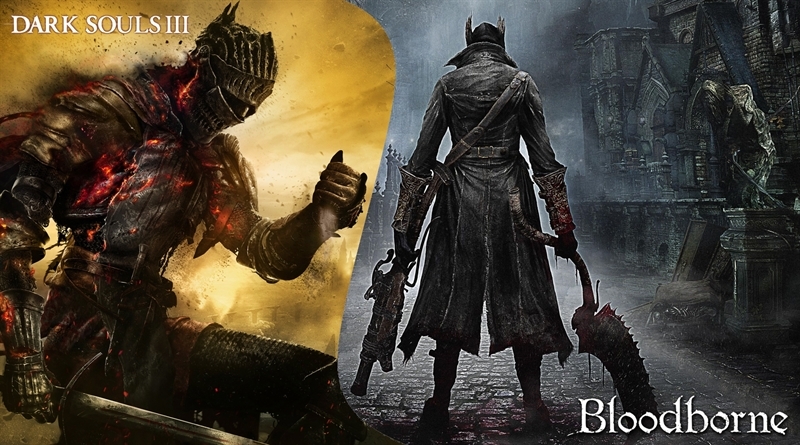 I have both games and both are pretty awesome, but if I have to choose one, I’ll go with the Bloodborne. Not only Bloodborne is a PS4 exclusive but it also has a story and narrative far more easier to understand and to grasp. You do not need to read different wikis and Youtube videos to get grip on the story. As I told you before that both games are amazing in their own space and if your pocket allow just go for both of them, you won’t regret this decision. Dark Souls 3 continues the chapter in Dark Souls game series, you journey into the world of darkness filled with evil creatures and environments, the game has pretty fast paced gameplay, amplified combat intensity and stunning graphics. In Bloodborne you play as a hunter and searching for answers in an ancient city of Yharnam. The city is cursed with illness which is spreading like wildfire, death is lurking around every corner of the city. In order to survive in this world you must discover its dark secrets. 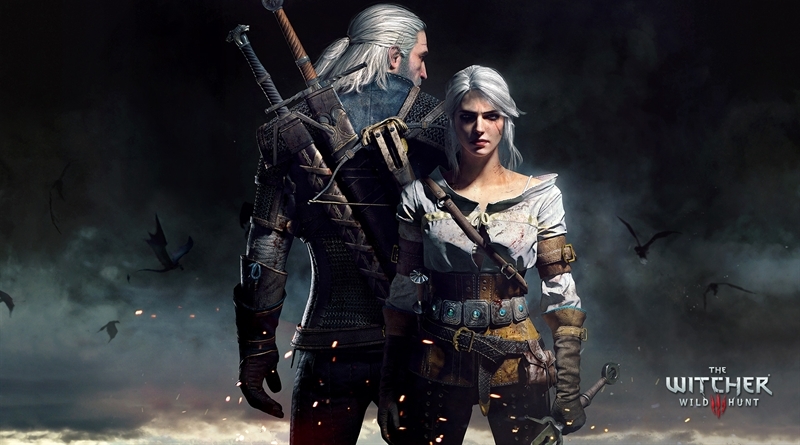 The Witcher 3 Wild Hunt is an open world RPG story driven video game set in a stunning fantasy world. You play the role of Geralt of Rivia, a monster hunter. You are tasked with finding the child of prophecy in this vast beautiful world rich with viking pirate islands, merchant cities, forgotten caverns and dangerous mountains to explore. The Witcher 3 Wild Hunt is one of the best PS4 games, its CD Projekt RED’s glorious achievement, a climax of a decade’s worth of storytelling and innovation. The game is full of amazing adventures, towns in need of help, Geralt rescuing his daughter, political parties struggling for control and even the DLC ‘Heart of Stone has more content than a full priced game. The Witcher 3 is an outstanding game in every way possible, that’s why it topped our list of Best PS4 Games You Must Play! Which PlayStation 4 game are you playing? Let us know in comments below!